It was always very important to us to keep the wheels moving when kids became part of life's equation! 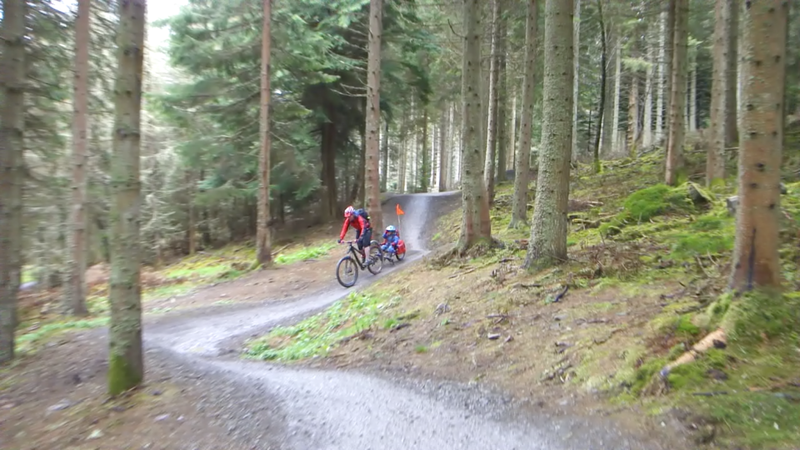 We did alot of research as to what we could do to keep mountain biking and experiencing the thrill of off road on two wheels! 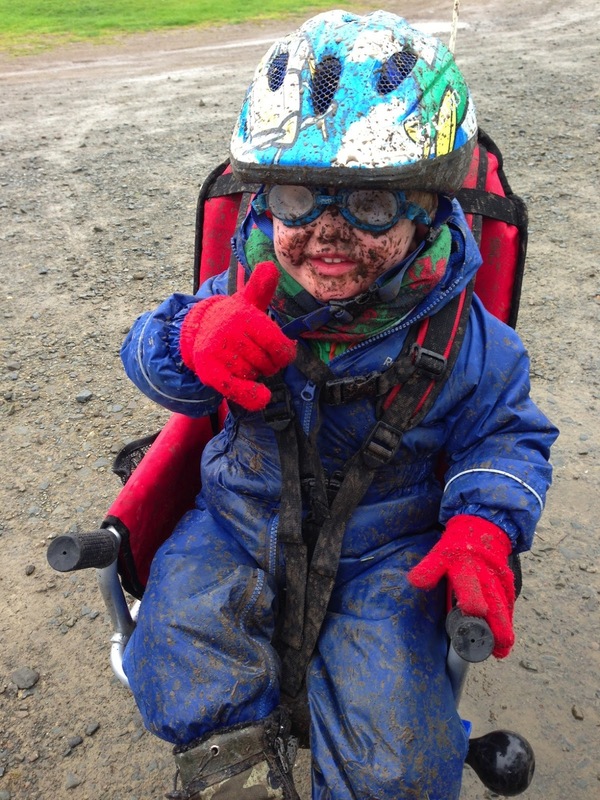 The first priority was to ensure the wee man had a balance bike so he could experience his own thrill on two wheels! As soon as he got his bike he became hooked! He soon mastered the balance but the issue for us he increased in speed dramatically and became more and more daring ! We researched different ways to mountain bike with a toddler but information is thin on the ground even on the world wide web!! We eventually came to the conclusion that we wanted to carry him on the front and also have an alternative for road and trail. This led us to two options. The first was the I Bert Safe T Seat which was a forward facing seat and seemed very easy to fit. We ordered it right away and within days it came and did exactly what it said on the tin! I fitted it to my Scott Scale. I have changed the handlebars on this bike which helped and hindered the fit. The wide bars have really helped with the stability and handling but the flatness of them made getting the wee man in and out a bit of a squeeze! We just had to take his shoes on and off when he gets in and out! The seat has a great harness and is padded making it a comfortable ride. In the colder months we cut legs out of an old sleeping bag with ties to cover him to keep him warm! 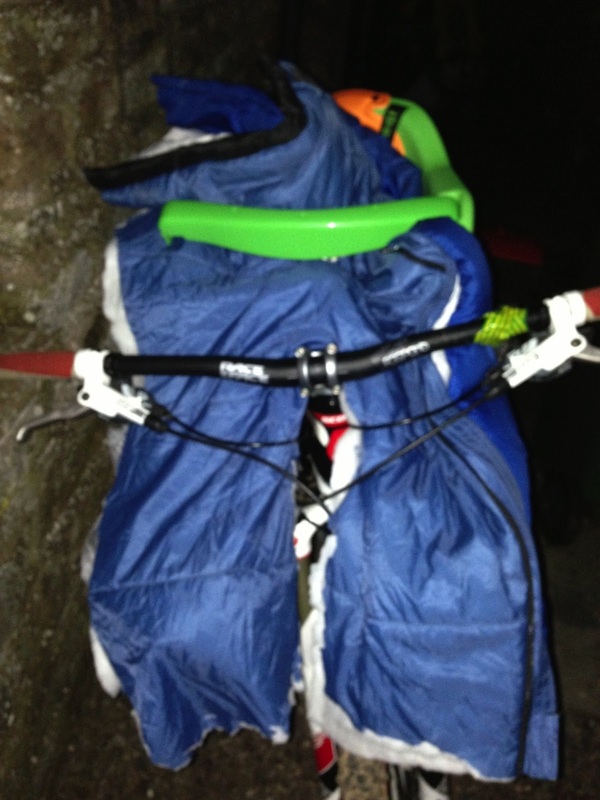 This seemed to work and allowed us to keep riding in the cold! The bike responds well with the seat on and even when it gets a bit rough the ride is not too uncomfortable on the front due to the forks taking most of the impact! 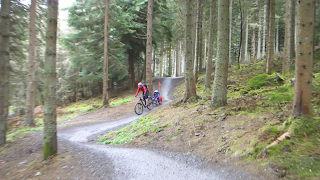 Obviously you adapt your riding to take into consideration you have a wee man on the front but being able to interact while enjoying the trails together is awesome! 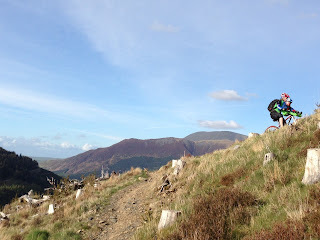 We have ridden mainly trail centres blue with the odd bit of red but it really is down to what you are comfortable riding. 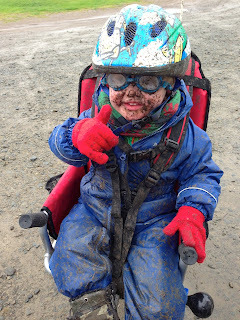 The wee man is now 3 and is on the verge of out growing the seat. There is a weight limit of 38lbs and fits age 1-4. We would fully recommend this and is worth the £80 price tag! The second option we went for was the Weehoo ! Although a bit pricy at £285 it has been worth every penny! 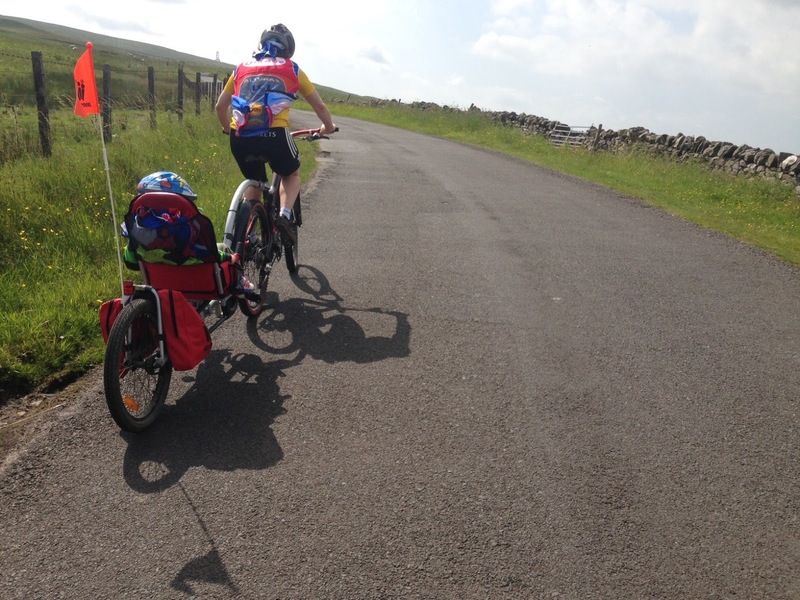 It is different to other tag alongs and trailers as it gives the wee man the option of pedalling! Everything is adjustable and it fits to the bike very easily! We have ridden with this on quite narrow singletrack and road. It handles extremely well and is also very good training! You do need to remind yourself that you have it on the back and a wide berth is needed around obstacles but it does improve your line choice in general! Again we adapt our riding to take into consideration the Wee man behind! Hartside Sing Song keeping the Coast to Coasters Entertained! 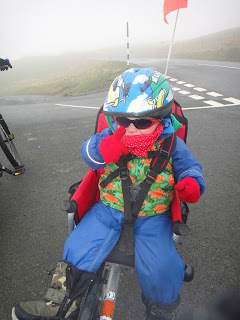 Riding up Hartside pass is always a good session and the wee man loves coming down! It is great when you have to sing the Oki Coki when gasping for breath up hill but all good fun! It is important to protect their eyes when sat behind the bike and we have found that sunglasses are fine but swimming goggles are better! The panniers on each side and the big net pocket on the seat is great for carrying all you need to with a toddler in tow! There is even two net pockets either side of the seat for waterbottles and snacks! The harness system is bombproof and there has been no complaints about being uncomfortable! The wheels are 20" so you will need seperate tubes. We had two punctures in the first few rides and it is important to note that you need to take a spanner to get the wheel off. The chain is not the easiest to deal with when changing a tyre but we found putting the wheel in at an angle helps! Eating buttons whilst giving instructions! The weehoo can be used with kids up to 9 yrs old. We found this to be an awesome addition to our bike collection! 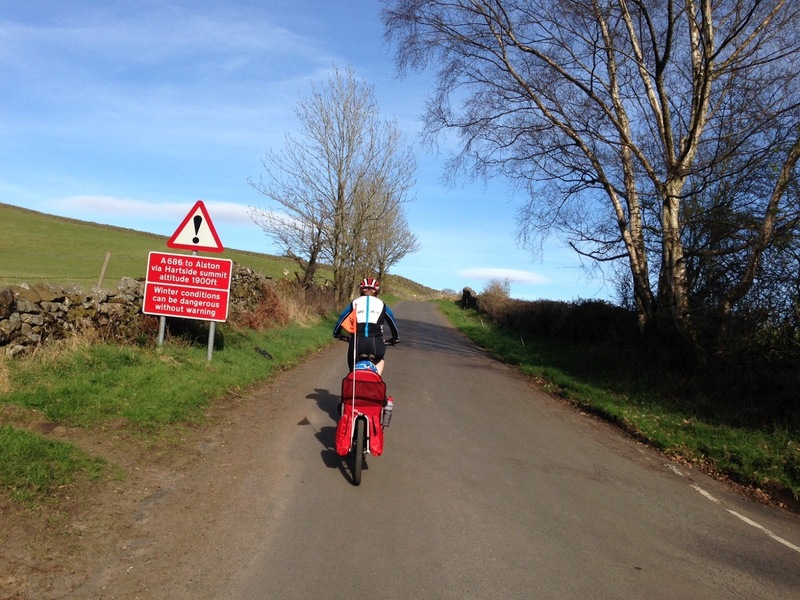 We are planning a cycle tour in the summer and have every faith that the Weehoo will continue to be great! Our advice at the start is to do short rides and build up! It is always good to build in little breaks to give them a run around or even take their bikes then when tired they can jump in the weehoo and you can strap the bike on ! 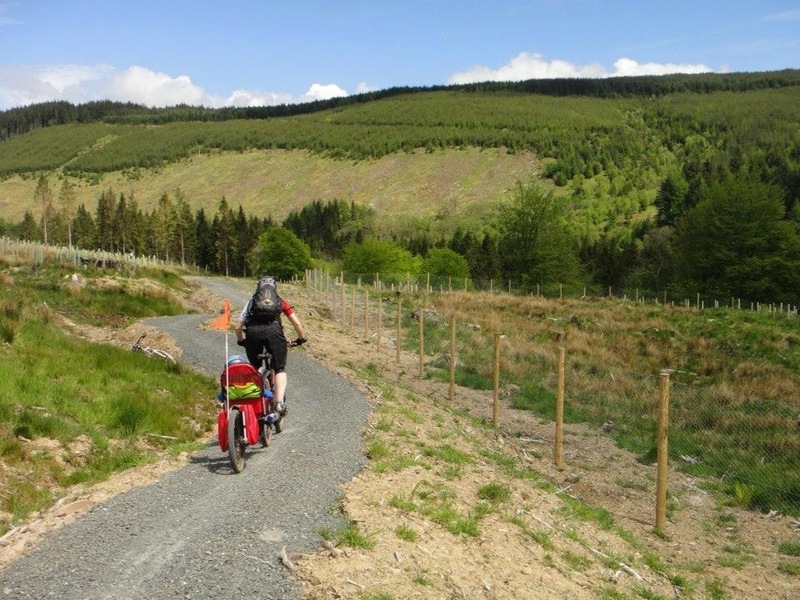 We would really recommend the Weehoo for trails and road! We have managed to keep riding in some shape or form and instead of our big mountain bike adventures we now have mini adventures which are just as much fun and at times challenging! Thanks it certainly keeps the wee man entertained ! I'm really happy to see this actually works!